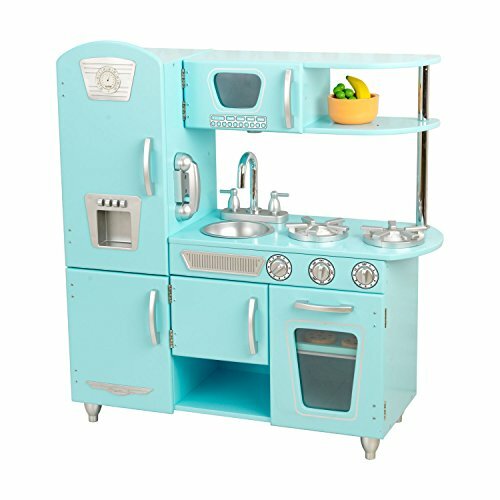 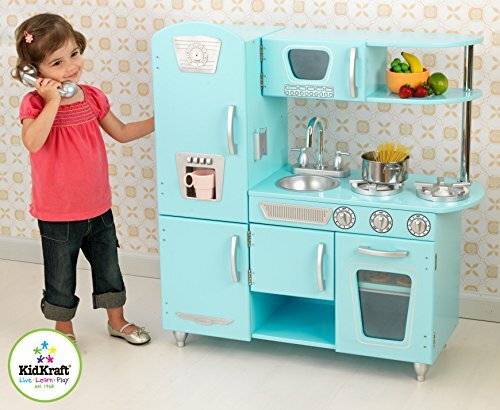 This vintage play kitchen is so cute you’ll wish it came in functional, grown-up size. 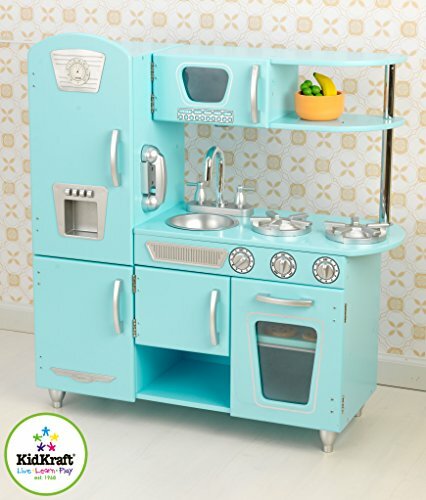 Your kiddos will use this vintage kitchen to play make believe and whip up all sorts of pretend gourmet meals (that you then have to pretend “eat”). 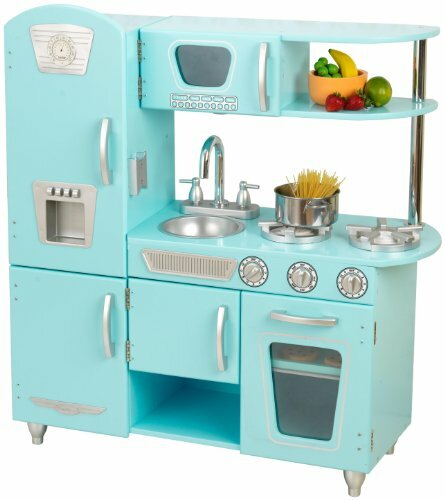 Yay for you!